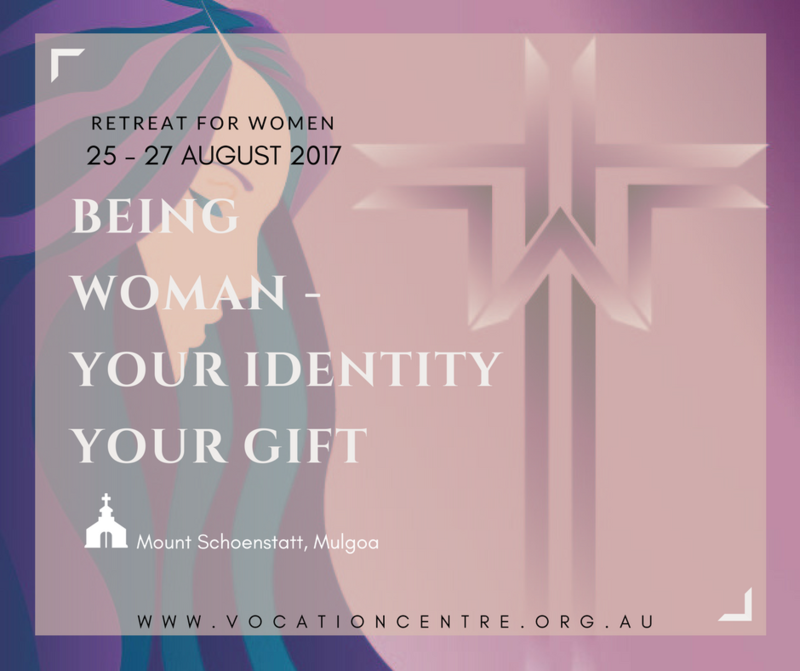 A retreat weekend to help women reflect on the Holy Father’s call for a new theology of Womanhood – their role and mission in the church. This retreat will explore the identity and gift of being woman in the book of Genesis and in the mystery of Salvation through Christ’s example in the Gospels. This retreat for women will be led by Fr. Michael De Stoop former Vocations Director for the Catholic Archdiocese of Sydney and now parish priest of Our Lady of the Rosary, Fairfield.